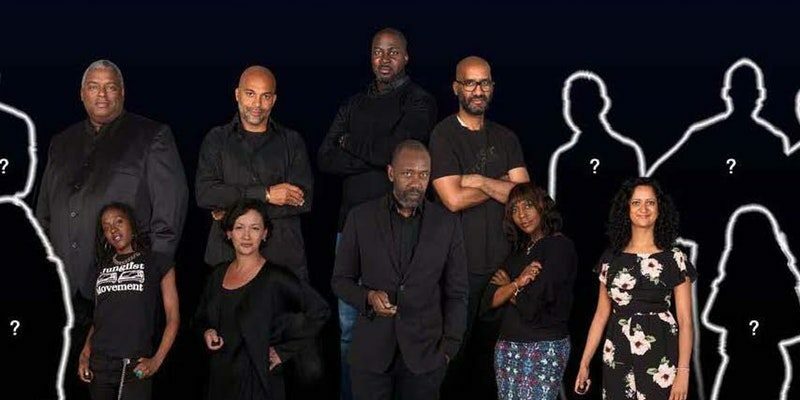 Diversity campaign group The TV Collective have launched their power list of 60 leading BAME (Black, Asian and Minority Ethnic) figures in the British television industry. The group includes commissioners, indie bosses and producers – unveiled last week at the University of Westminster. An exhibition of 60 portraits of the TVC's Leader List includes Twenty Twenty’s Maxine Watson, Sugar Films managing director Pat Younge, A Joy Media executive producer Angela Ferreira, former BBC head of religion Aaqil Ahmed, Channel 4 creative diversity manager Angela Chan and Endemol talent manager Nicola Asamoa. The TV Collective founder Simone Pennant said she was inspired to develop the project with the university to show young BAME people that there were opportunities out there to build a successful career in TV. The key to improving diversity is not to talk about it but get on and be about it. The #TVCLeadersList reminds us, not only do the talent exists but we are already the change we want to see. Keep up to date with The TV Collective's plans to grow the exhibition to 100 portraits and tour the country by following them at @TheTVCollective.